As well as clients visiting our shop with computer issues, have worked with many organisations for thier obsolete computer removal requirements, varied sectors including banking, financial and trading, design houses and galleries, educational organisations, central government and councils. 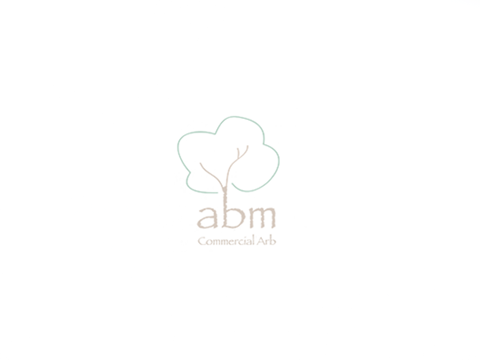 Abm trees are a south London based arboricultural contractor specializing in all areas of tree surgery and site clearance. Nationwide coverage. APS helps companies manage their information. Thier services are aimed at publishers, particularly those involved in electronic publishing, and at organisations in education, training and careers. 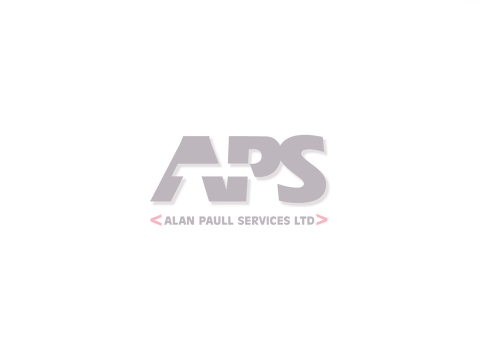 APS helps companies manage their information. Our services are aimed at publishers, particularly those involved in electronic publishing, and at organisations in education, training and careers. 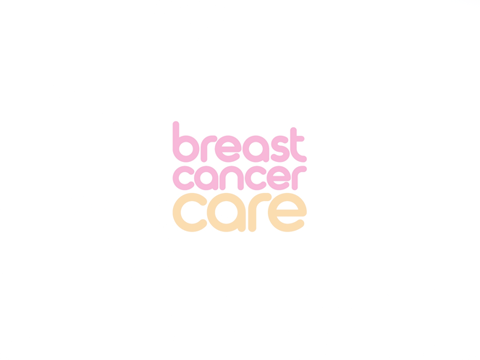 Breast Cancer Care is the UK's leading provider of information, practical assistance and emotional support for anyone affected by breast cancer or breast health concerns. 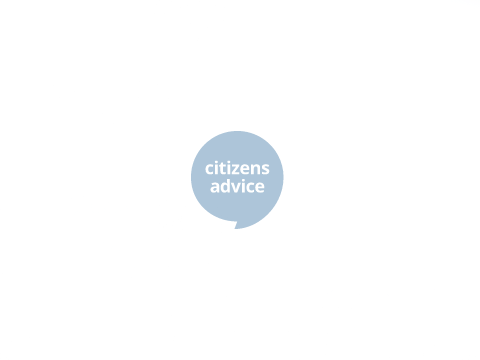 Citizens Advice website provides information about the service, how to get advice, our campaign and policy work, how to volunteer for the CAB service, how to support our fundraising work, job opportunities, press office media work and training courses for advisers. 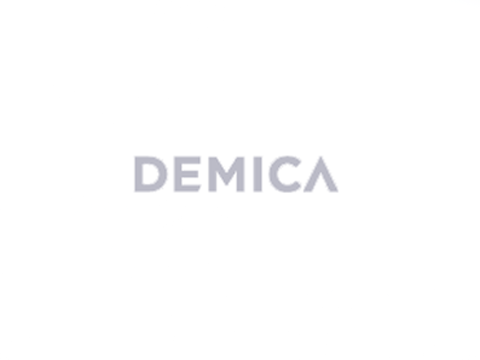 Demica is a market leading provider of specialised working capital solutions, providing consulting, advisory and technology services to a diverse range of multi-national clients. 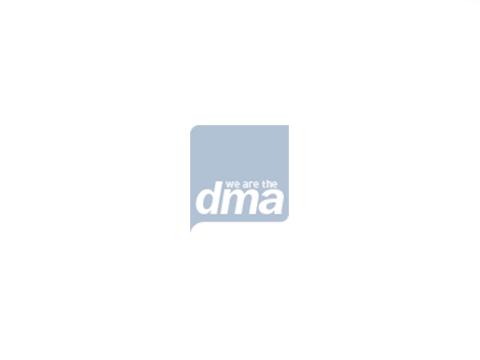 The Direct Marketing Association UK is Europe's largest trade association in the marketing and communications sector and works to protect the direct marketing industry from legislative threats and promote its development. 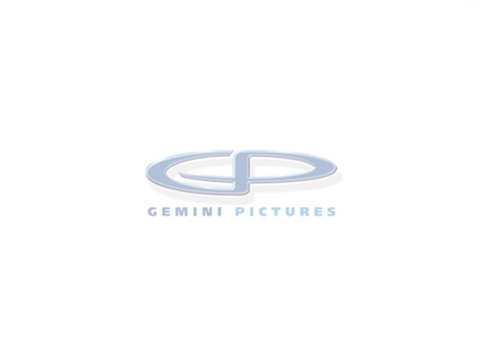 In addition to programme production Gemini undertakes consultancy and project management work on behalf of broadcasting and media companies covering a range of activities. 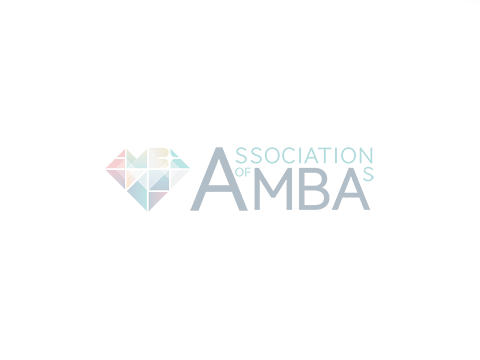 Our purpose is to protect the public by promoting high standards of education, conduct and performance amongst opticians. 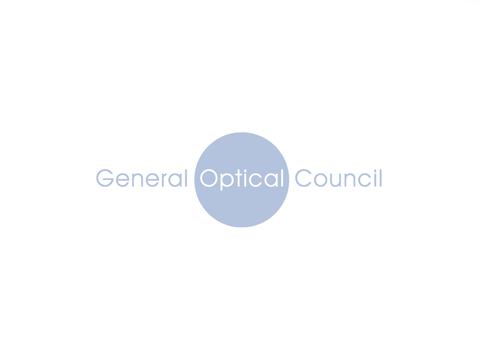 We currently register around 22,000 optometrists, dispensing opticians, student opticians and optical businesses. Henley Halebrown Architects design with people in mind. They combine pragmatism with intuition to create affordable, functional and award-winning buildings. 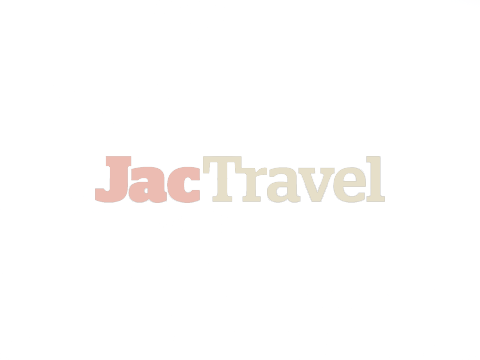 JAC Travel is a privately owned, forward thinking travel group that works closely in partnership with its clients from around the world. 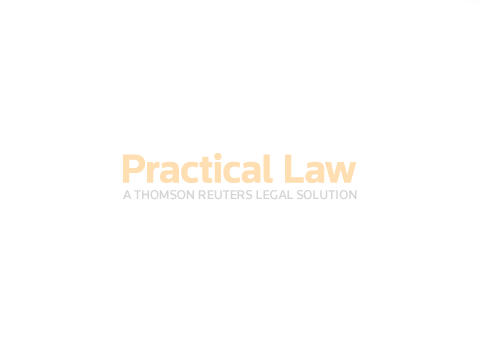 We provide a suite of services to assist our clients to enhance profitability and minimise exposure to credit risk. Karachaganak is located in the northwest region of Kazakhstan and it is one of the worldâ€™s largest oil and gas condensate fields. Covering an area of over 280 square kilometres, it holds more than 1,200 million tonnes of oil and condensate and over 1.35 trillion cubic metres of gas. 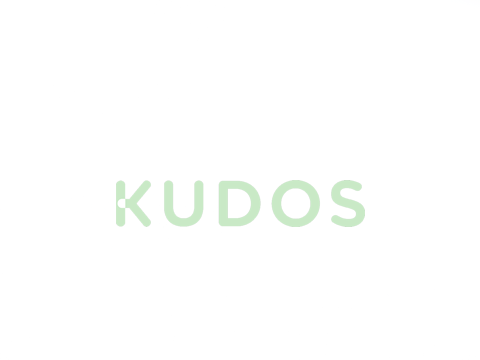 Kudos is one of the worldâ€™s leading television production companies. 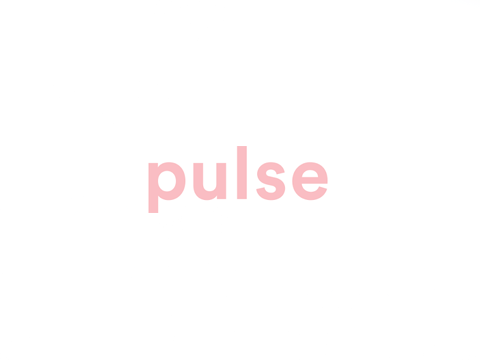 We are a team of individuals - passionate programme makers who specialise in scripted content. 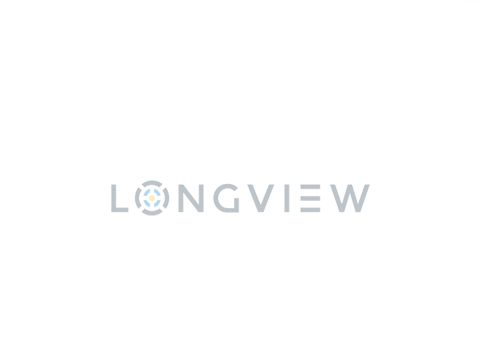 Longview Solutions for corporate reporting, budgeting, forecasting, planning, consolidation, and tax software. Nexant provides world-class consulting solutions and products for Electric Power, Power Network Software, Energy Management, Carbon Management, Chemicals, and Oil & Gas. We create thousands of up-to-date resources so you donâ€™t have to - So do hundreds of mid-sized and small firms and 70% of the FTSE 350. A leading international recruitment agency offering permanent and interim resource solutions throughout Europe, the Middle East and parts of Asia. So Television make high quality entertainment television. Since 2012, So Television is part of ITV Studios, they work on projects for all main UK broadsasters. The company also operates Radio and Live Comedy divisions. 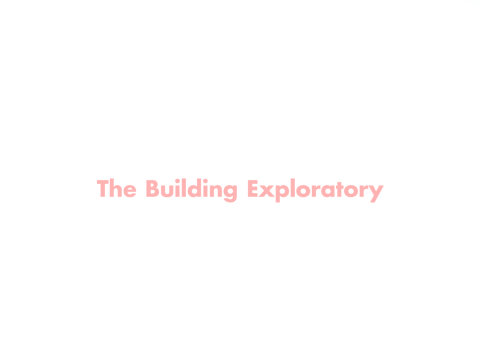 Welcome to the Building Exploratory, a unique organisation that helps people discover the secrets of their local area. We offer an innovative approach to built environment education through our permanent exhibition, outreach activities & special projects. 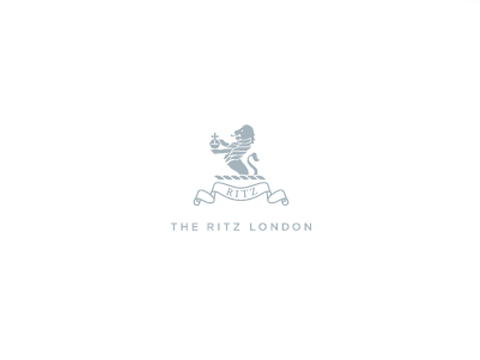 Zephyr Contracts Limited provide a single source for specialist building finishes and products including the supply and installation of the world-leading C/S GROUP products.